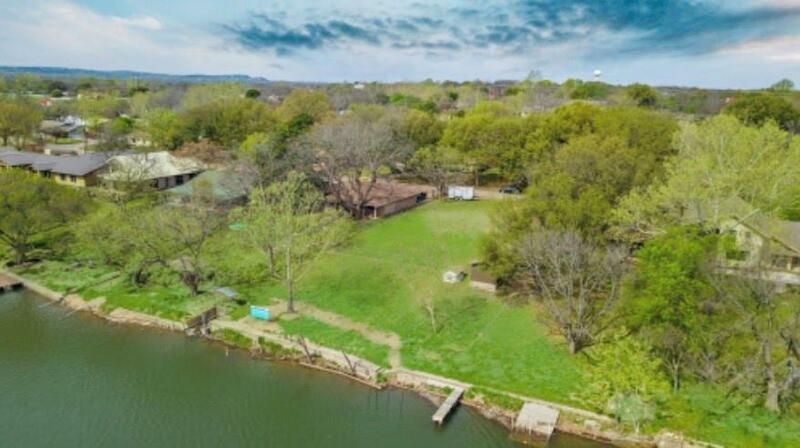 Beautiful Lake Marble Falls Property. 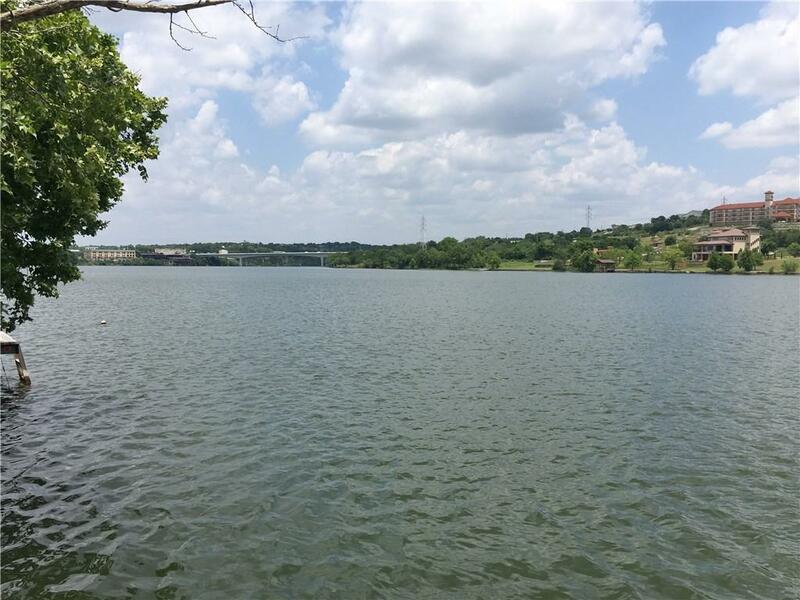 Rare constant level lake front lot is cleared and ready for your new dream home to be built!! 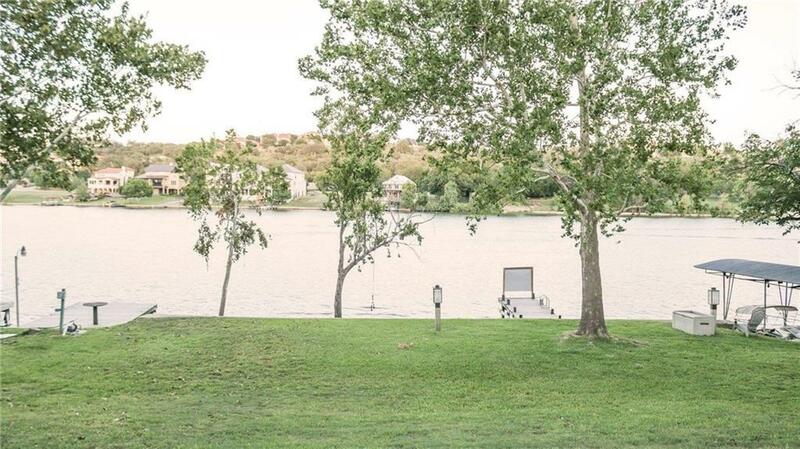 Imagine watching the fireworks show,boat races, and even wildlife while enjoying your cup of coffee from your back patio. 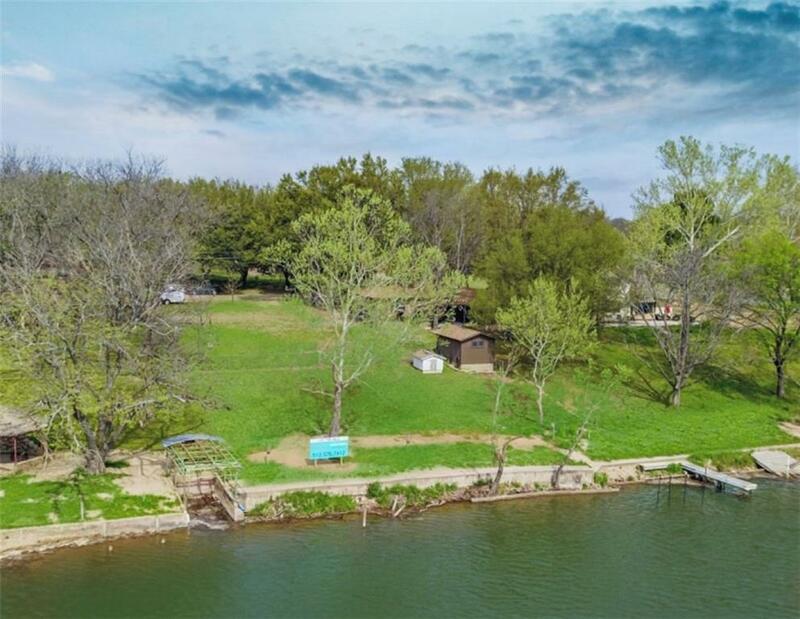 Gem of a location~Just add home!